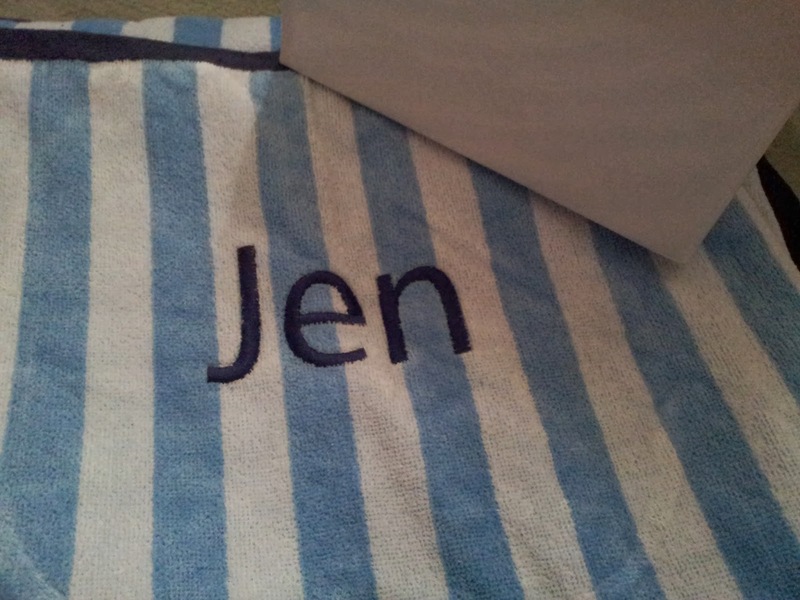 I love that they sent everyone a personalised towel! So cool. Also some really nice colours in here. I really wish I had longer nails or the time to go get them done but they just always break on me when they get to long. Years of biting have taken their toll. I think the coral looks lovely on your skin tone! I agree! Ah, have you tried using a Nail Hardener top coat? Apparently that stuff helps but I haven't tried it so I wouldn't know. Must have taken you forever to swatch all of these all on the nails!! Look so pretty though :) it was so sweet of ELES to send these out to us!